The next generation of internet will change everything. A fast internet connection is a necessity in today’s world. 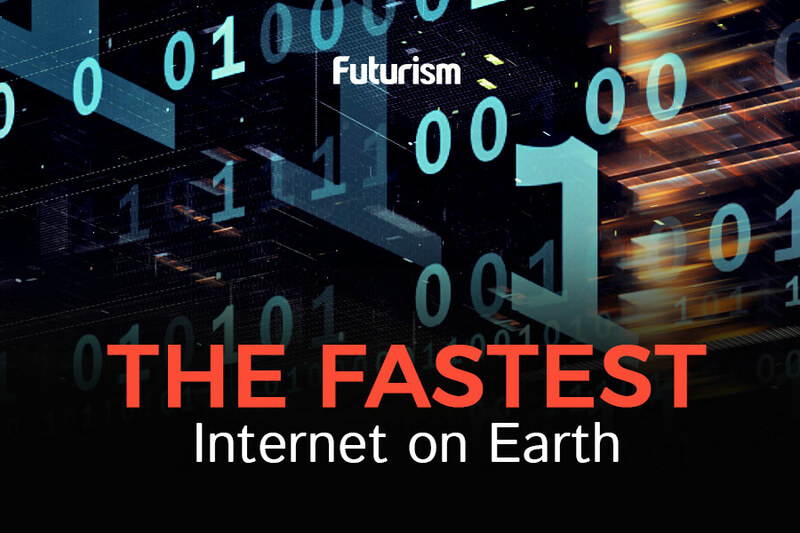 Currently, the fastest available internet runs on what’s known as fourth generation — or 4G — technology. The fastest among 4G technology is called LTE, which is capable of delivering download speeds of 50mbps. However, a number of telecommunication companies (or telcos) all over the world are testing the next generation of internet technology; the so-called 5G. In India, telcos are working with Nokia to make 5G a reality. India’s top telco, Bharti Airtel, together with state-run Bharat Sanchar Nigam Ltd (BSNL), signed a memorandum of understanding (MoU) with Nokia to convert existing network infrastructure to support 5G. Field, content, and application trials are scheduled to begin in 2018. In India, where network carriers have been criticized for not upgrading their technology fast enough, this effort by Airtel and BSNL is a welcome change. It’s certainly a long-sought upgrade — as internet speed in the country is still relatively slow. Market research firm Counterpoint noted that more than 90 percent of India’s existing mobile subscribers — exceeding a billion in total — were still on 2G networks at the end of 2016. Commercial access to 5G technology might take about four to five years more, given the necessary infrastructure preparations, as well as overall viability. But it will be worth the wait: 5G internet can go 30 to 50 times faster than existing 4G technology. Access to uberfast internet speeds will make for a world of a difference in overall user experience. For example, downloading videos online — which often takes minutes, if not hours on very slow networks — would talk a matter of seconds with 5G. But more than just for its entertainment and recreational value, 5G internet can actually save lives. It will boost the performance of self-driving softwares in autonomous cars and improve remote tele-surgery, among other technology that relies on the internet to facilitate operation.